All I have to say is yes these have bacon. Yes they have a kick and yes they are just amazing! I totally ate all of them and no I did not feel bad. Perfect for any lunch day, back to school, or even a party. This recipe easily doubles or triples to serve to your party quests. 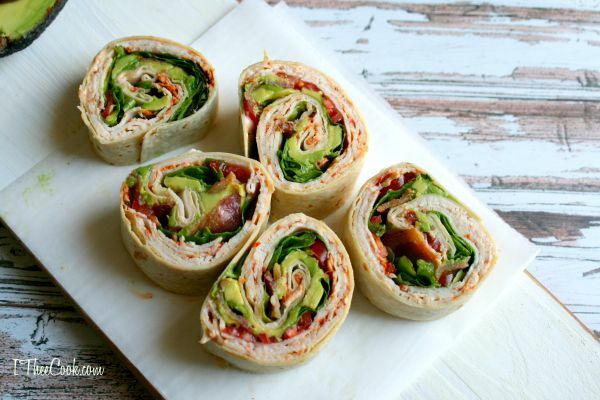 Lay out the wrap. 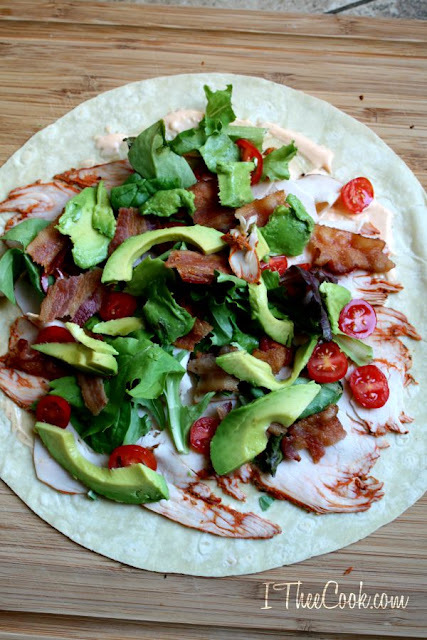 Mix the mayo, sriracha, and mustard and slather it all over the wrap. Then stack greens, turkey, tomato, avocado, tomato and bacon over top. Roll up the tortilla tightly. 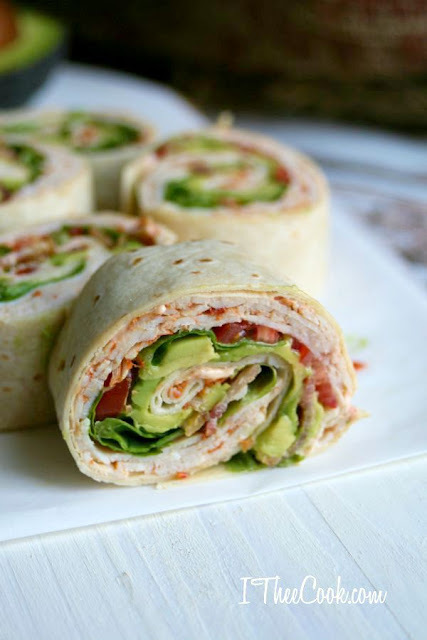 Wrap with plastic wrap and set in fridge for 10-15 minutes. After wrap has set slice into pinwheels and enjoy! These look amazing! 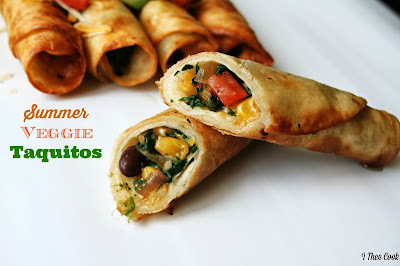 Thank you so much for linking up at Tasty Tuesday! This post has been pinned on the Tasty Tuesday Pinterest board! I love having you and can't wait to see you next week! 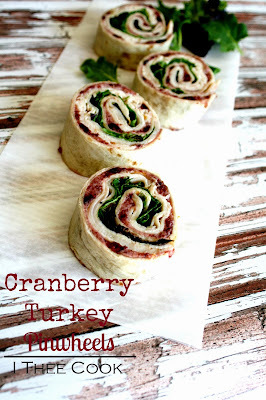 Your Turkey Pinwheels look great! Thanks so much for sharing your awesome post with Full Plate Thursday. Hope you are having a great day and come back soon! What an easy and delicious meal! Thanks for sharing with us at Dream. Create. Inspire. Link.